Versailles. Few names conjure up images of total decadence, beautiful art and aristocratic ego run amok as the Château de Versailles. 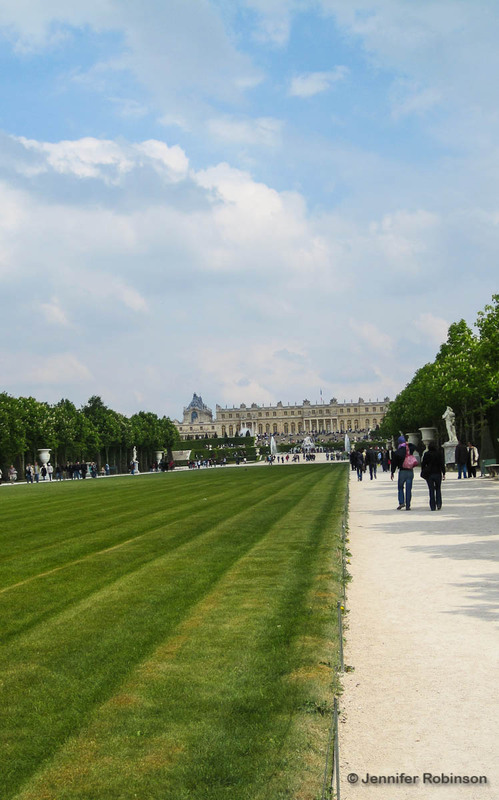 Located on the outskirts of Paris, France’s kings ruled their country and overseas empire from the sprawling palace from 1682, when Louis XIV (the Sun King) shifted his court here, until the French Revolution in 1789. Louis XVI and his wife Marie Antoinette were the last monarchs to reside at the chateau. 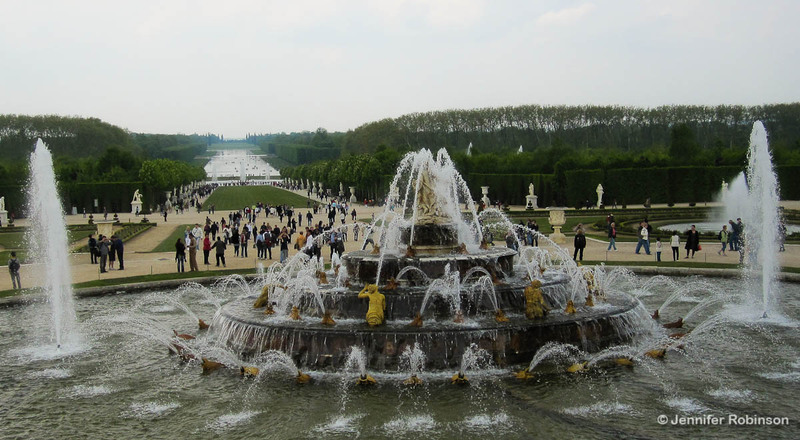 Instead of the usual palace tour, which you’ll quickly get tired of if you’re travelling across Europe for an extended period of time, Versailles offers a musical fountains show from April to October when the gardens designed by André Le Nôtre are at their glory. 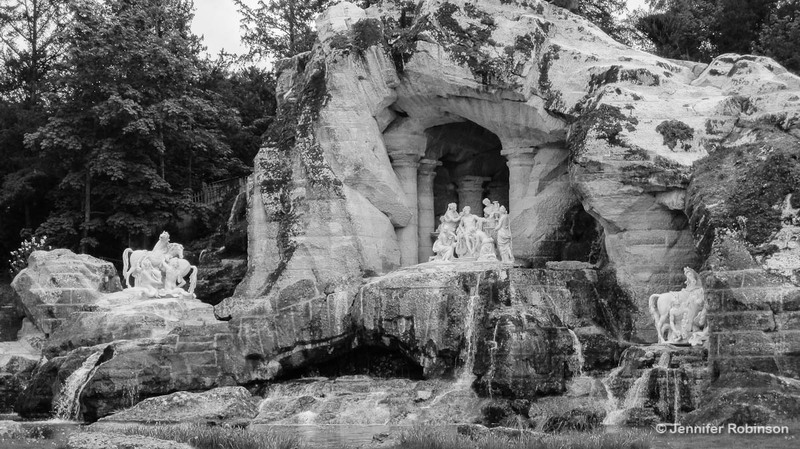 Tickets cost just €8.5 for the fountains show but for €25, visitors can access the fountains show, the palace, the Trianon palaces, and Marie-Antoinette’s estate. The show is held once or two to three times a week depending on the month. 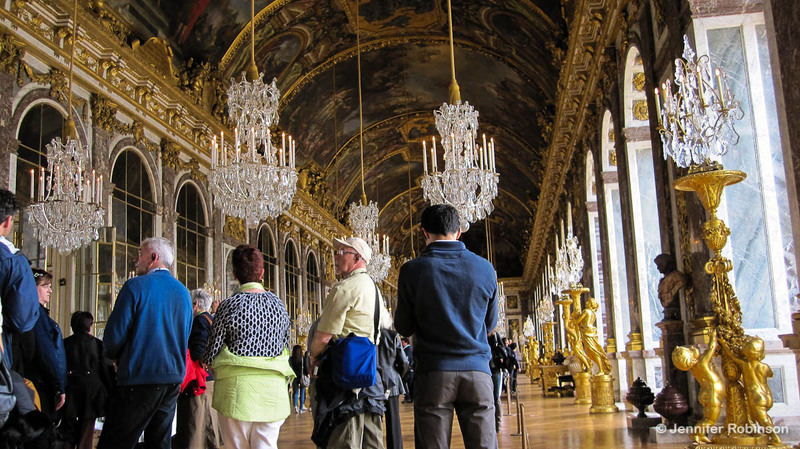 Keep in mind that Versailles is closed on Mondays and you can book your tickets online to save time in the long lineups on site. To keep things simple since I was pressed for time, I took a bus tour from Paris near the Louvre and met up with a local guide on site. I was there for about three to four hours and unfortunately didn’t have a chance to see the fountains show at night, which sounds magical. It features, thousands of white and coloured lights in the gardens and fountains, lasers and fireworks. There’s even a period costume ball held in the Hall of Mirrors before the show starts. For the garden tour, be sure to wear a comfortable pair of shoes. The place is enormous at an estimated 800 hectares with 50 fountains, classical marble statues, and several large ponds, including the showstopping Grand Canal. 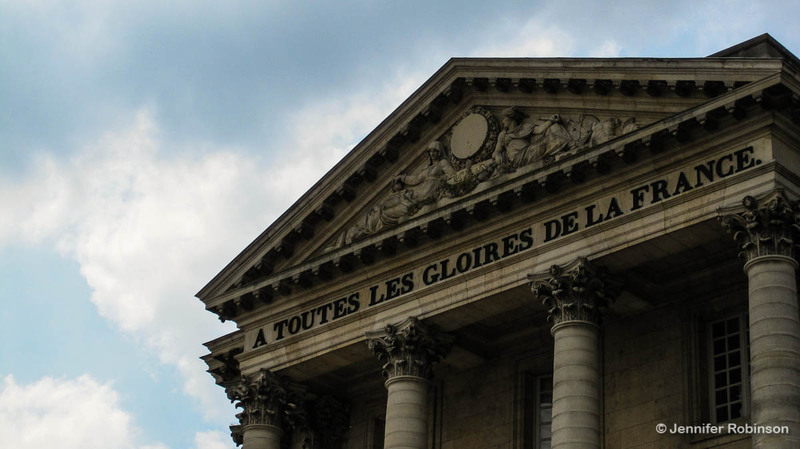 The French guides are fond of reminding visitors the 35 kilometres of pipes that feed the fountains are vintage — from the time of Louis XIV himself. 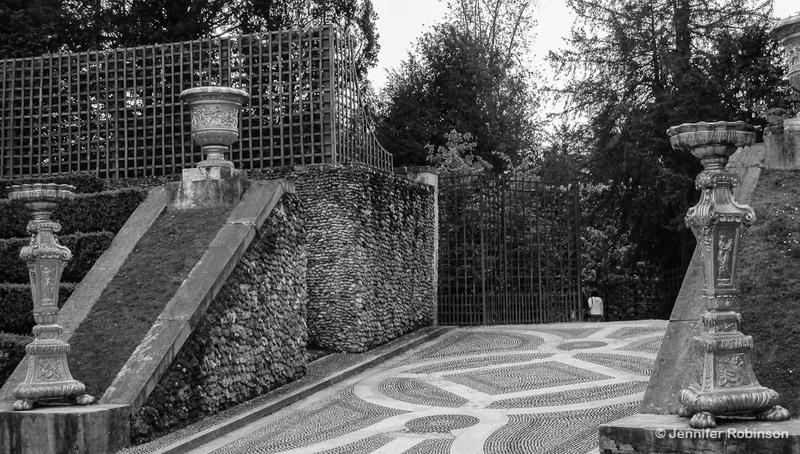 Wandering through the gardens to the sound of classical music the Sun King would have listened to when he lived there makes the experience seem like you’ve stumbled into a private garden party and are terribly under dressed for the occasion. The music also helps drown out the noise of the thousands of other visitors who are rambling around the site, which makes everything feel more intimate. The garden tour is by far the nicest thing to do at Versailles. Inside the palace the rooms are crowded, taking good photos is next to impossible and the tourists are often rude, loud or oblivious to others. C’est la vie. The chateau is one of the few places I’ve dreamed of visiting that actually exceeded my expectations. I couldn’t have imagined anything so massive and grand. 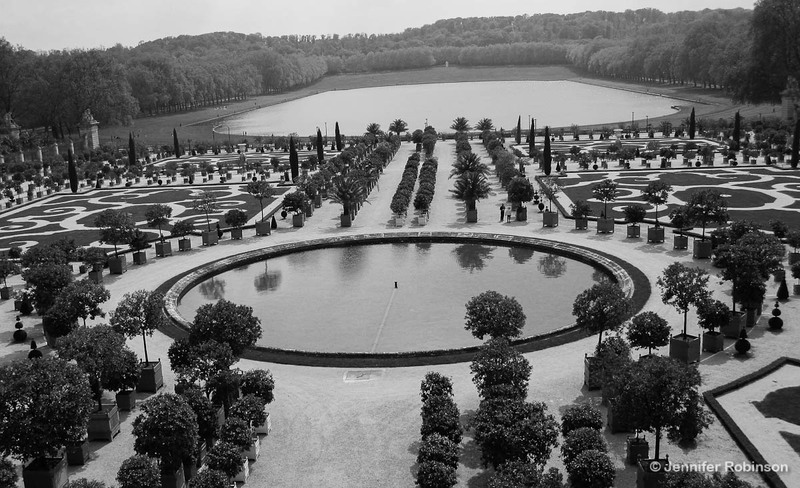 The realm of the king extends as far as the eye can see — no wonder the Louis’ were able to keep their courts in line. The power of the king was absolute and all encompassing; Versailles is the proof.